Size of this preview: 800 × 448 pixels. Other resolutions: 320 × 179 pixels | 1,128 × 632 pixels. A screenshot of E.G.G. 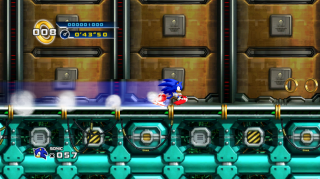 Station Zone for Sonic the Hedgeohg 4 Episode I.
current 03:05, 16 October 2010 1,128 × 632 (709 KB) BrianXP123 (talk | contribs) A screenshot of E.G.G. Station Zone for Sonic the Hedgeohg 4 Episode I. This page was last edited on 7 November 2010, at 20:30.